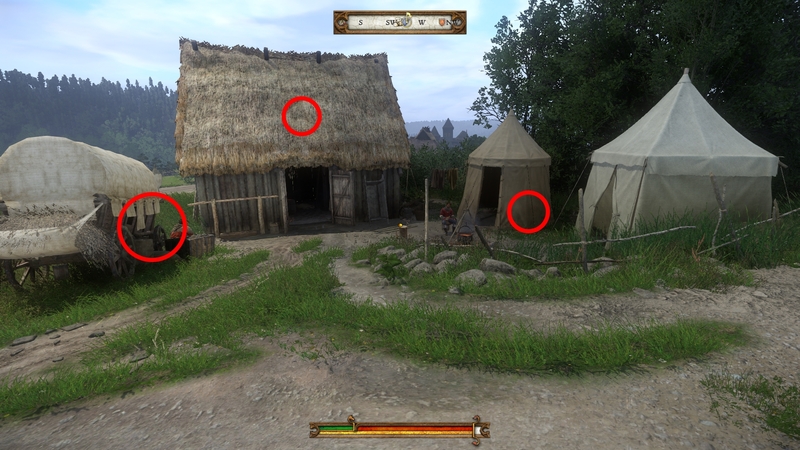 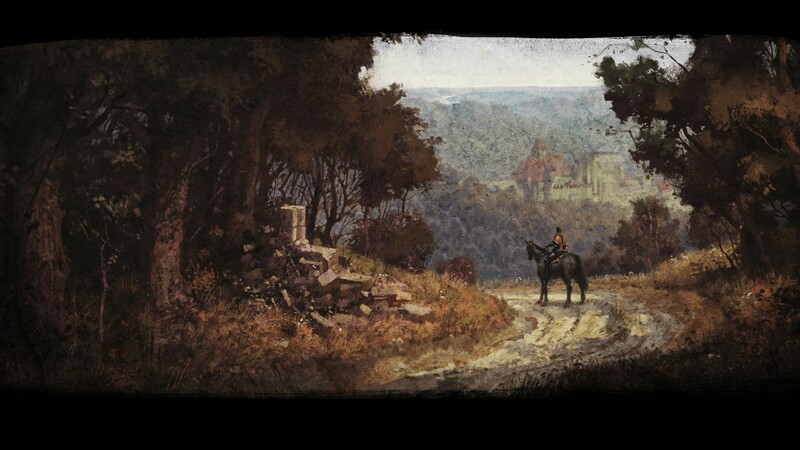 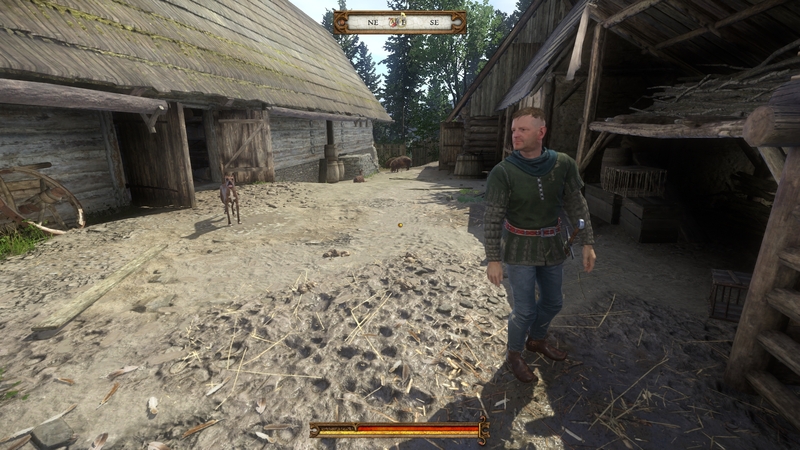 How to get the parts for the Cuman armor and complete the quest. 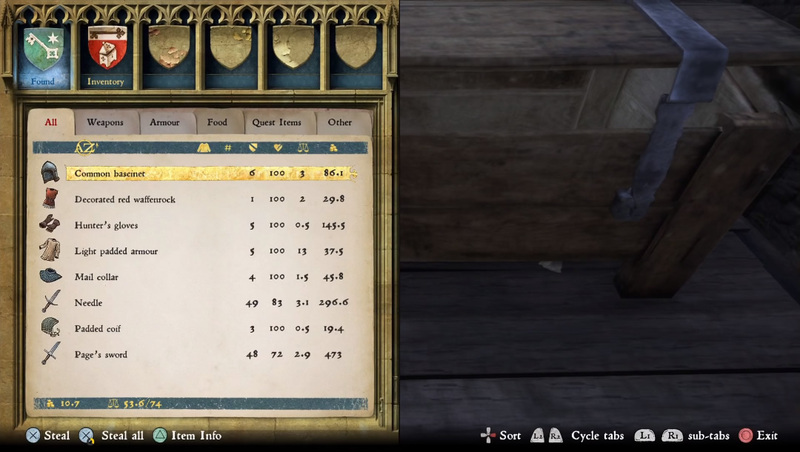 How to assign jobs, make (most) everyone happy, and get a piece of Sheba's sword. 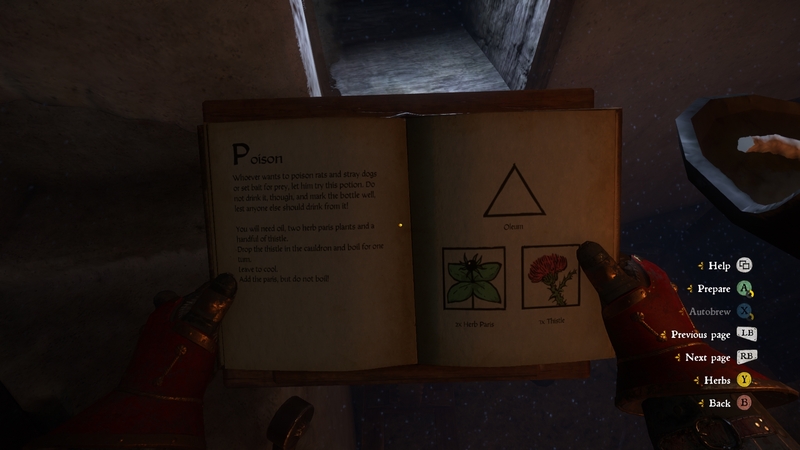 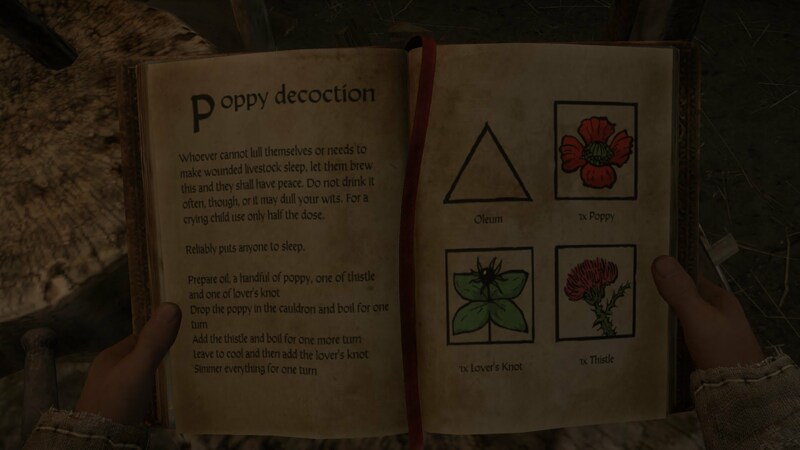 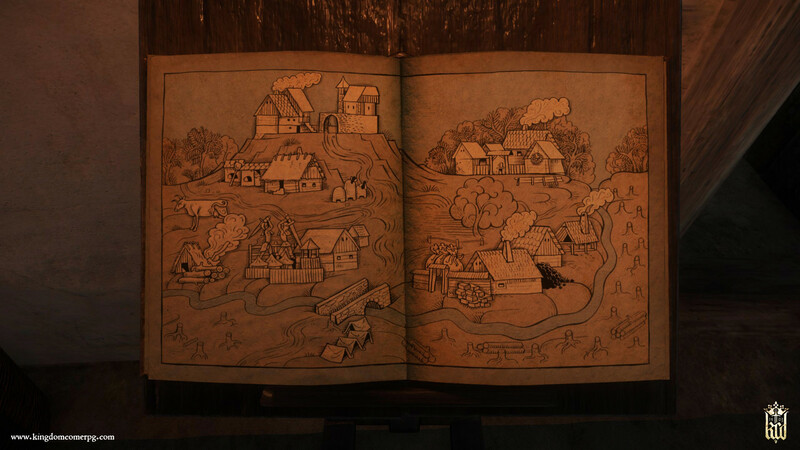 Where to find the heretics and how to solve the quest. 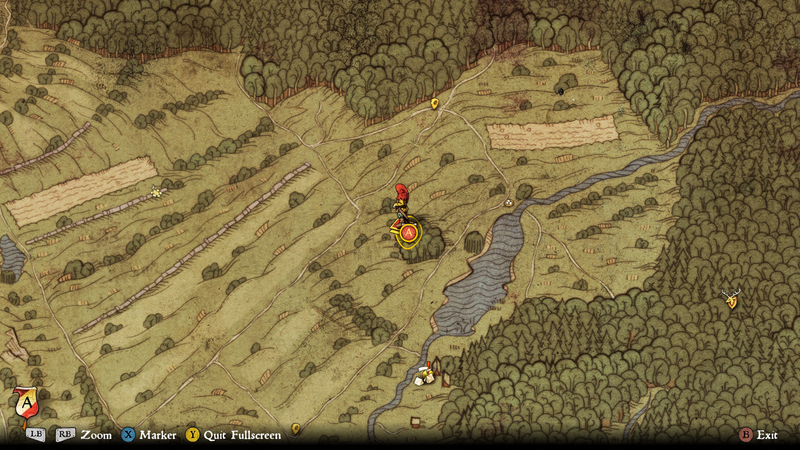 How to parley with Wolflin and complete the quest. 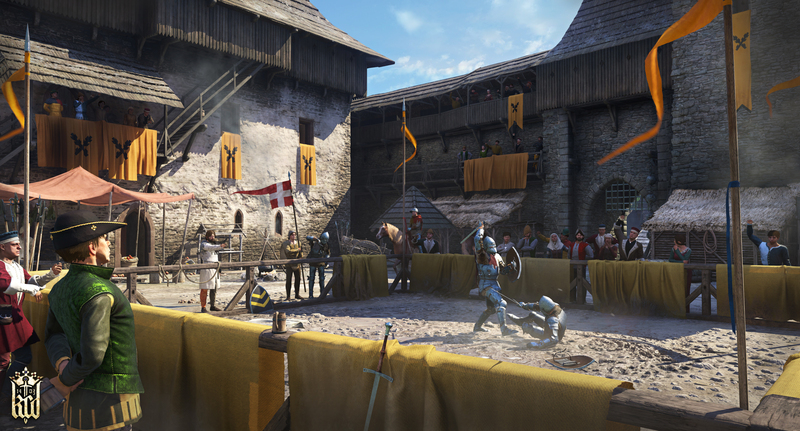 The second major DLC pack launches next week. 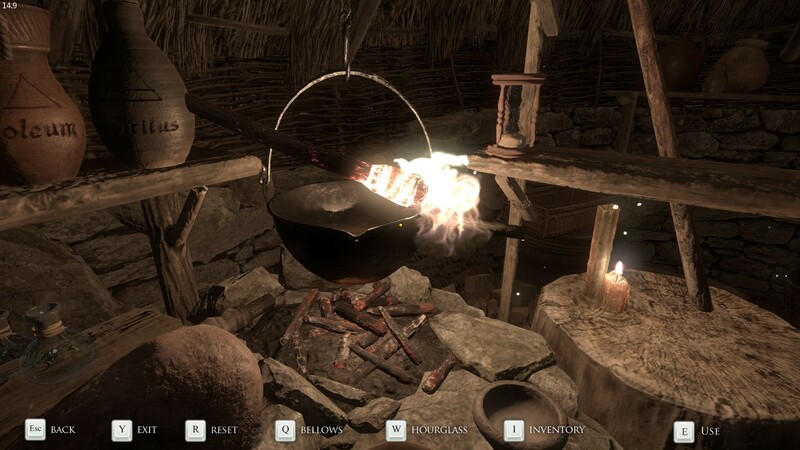 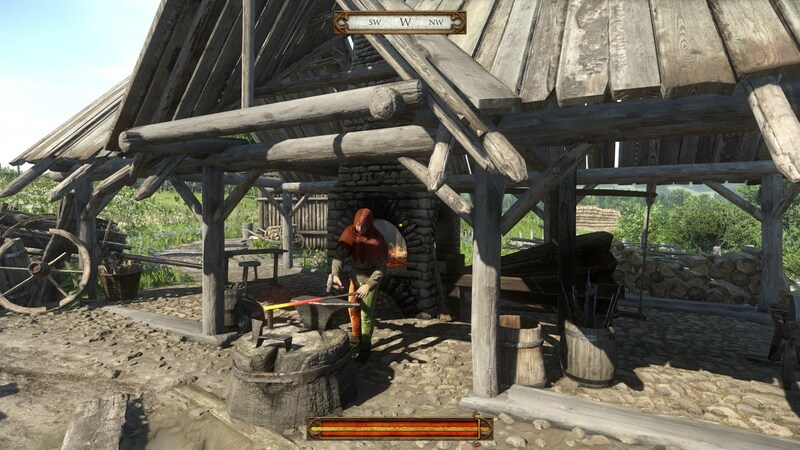 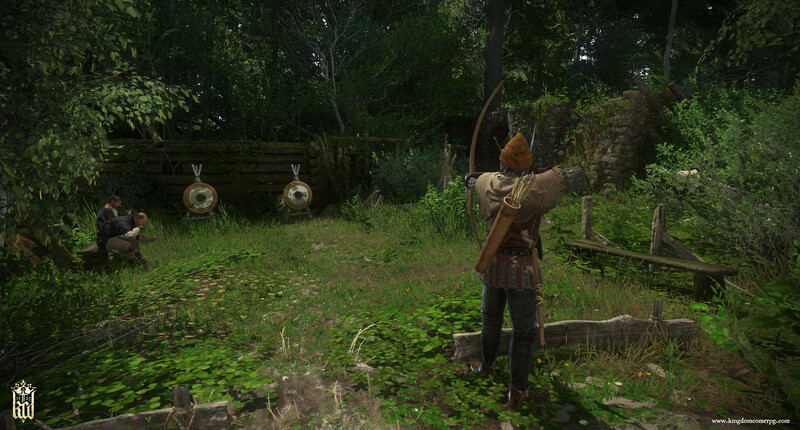 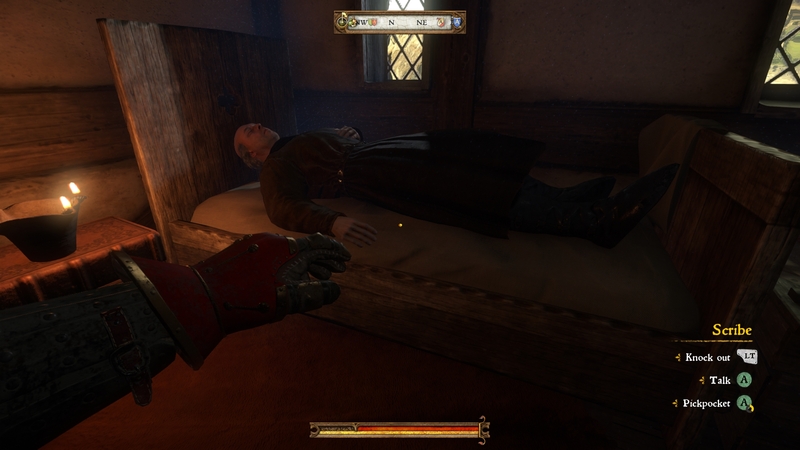 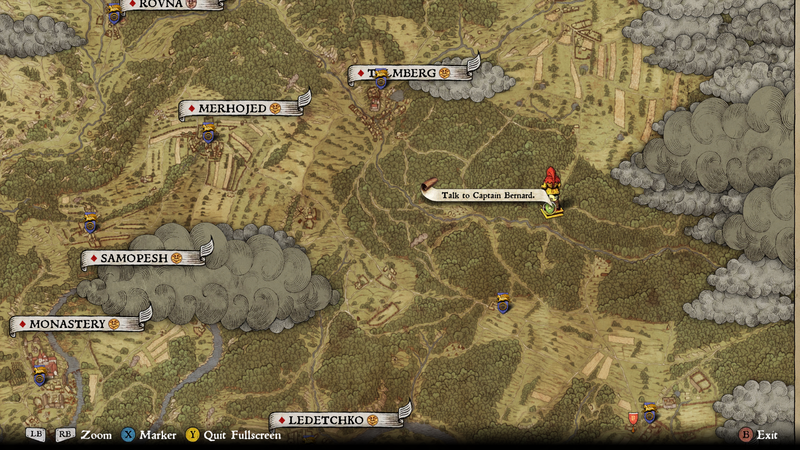 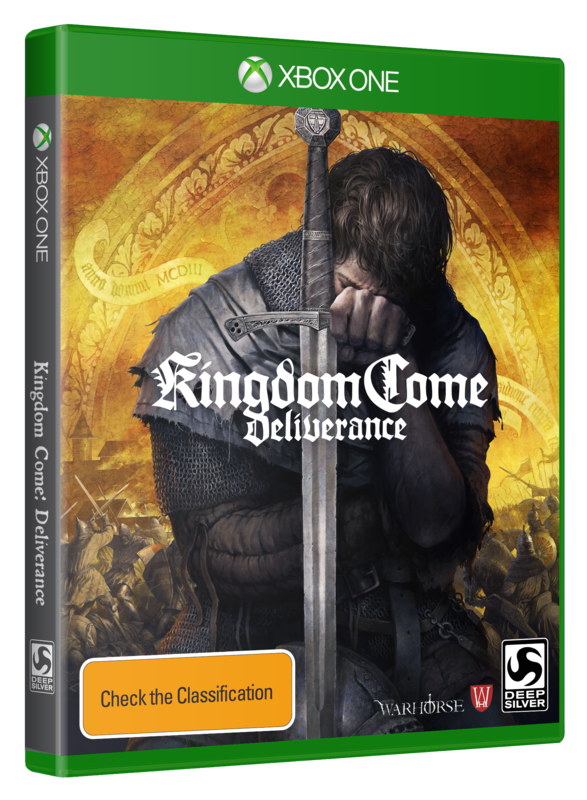 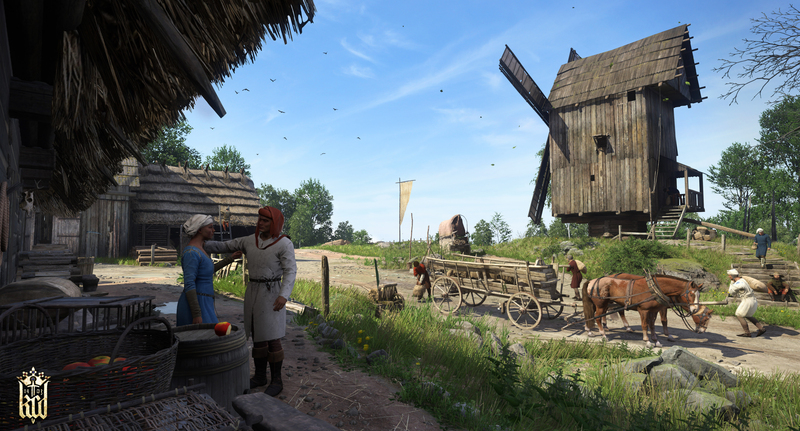 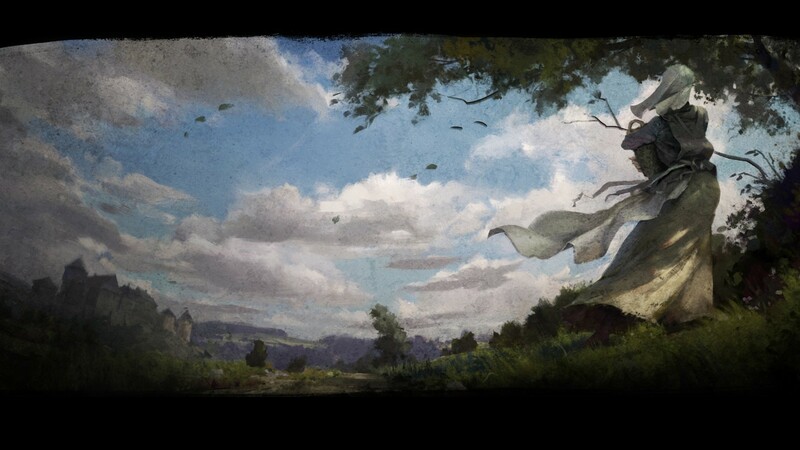 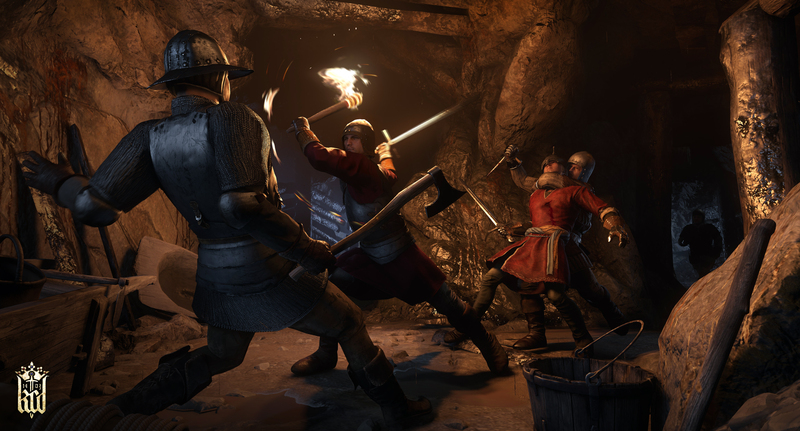 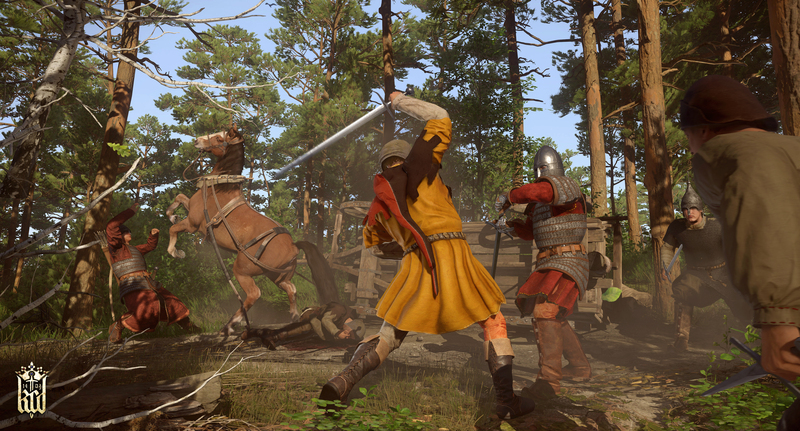 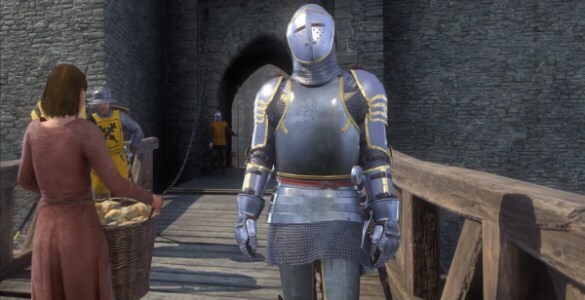 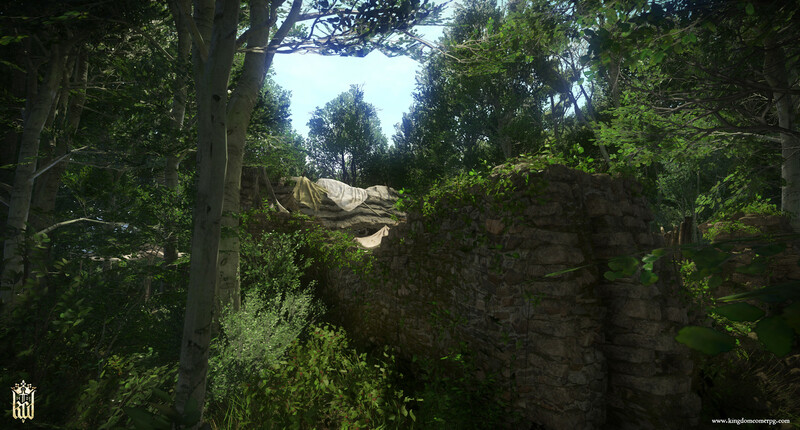 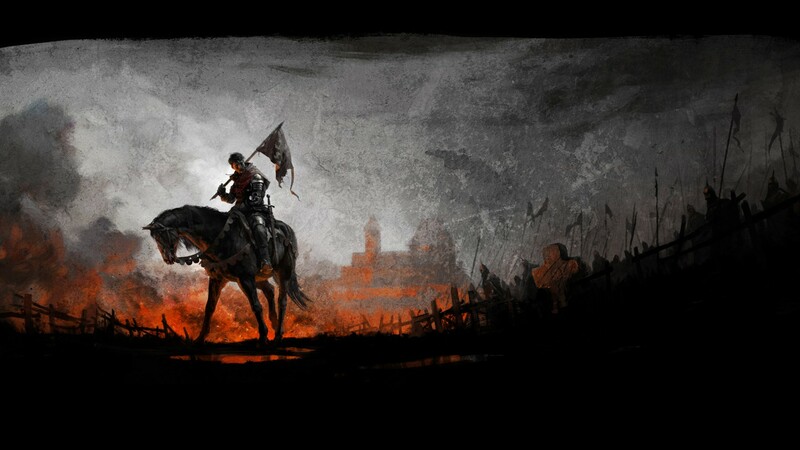 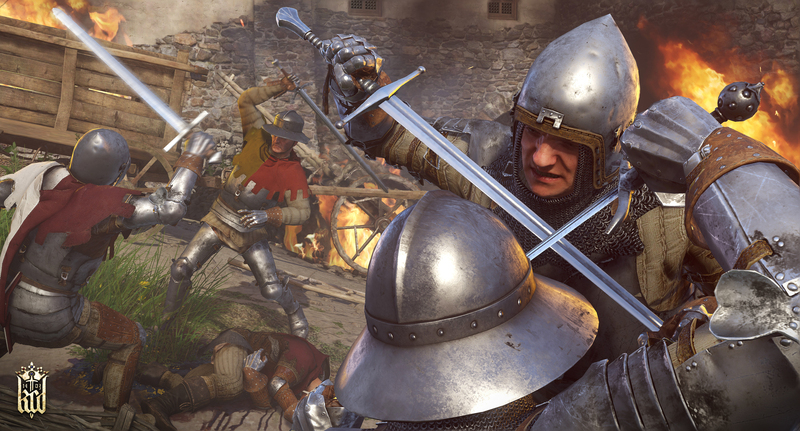 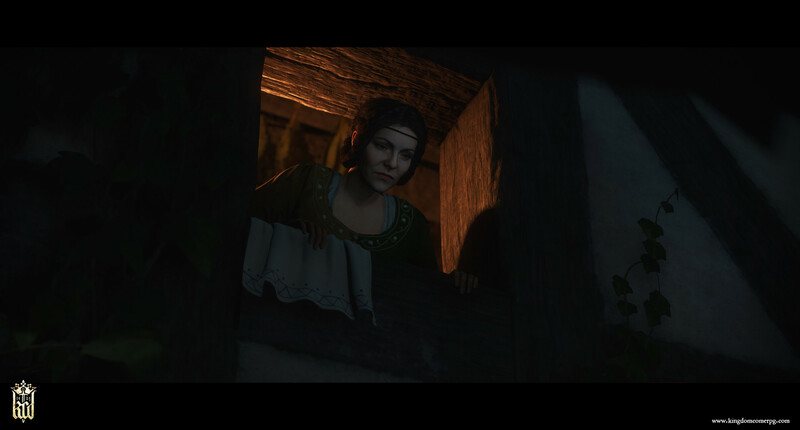 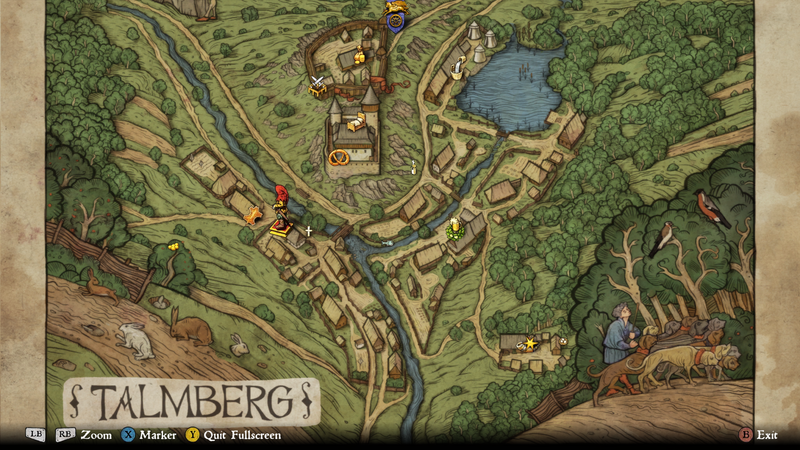 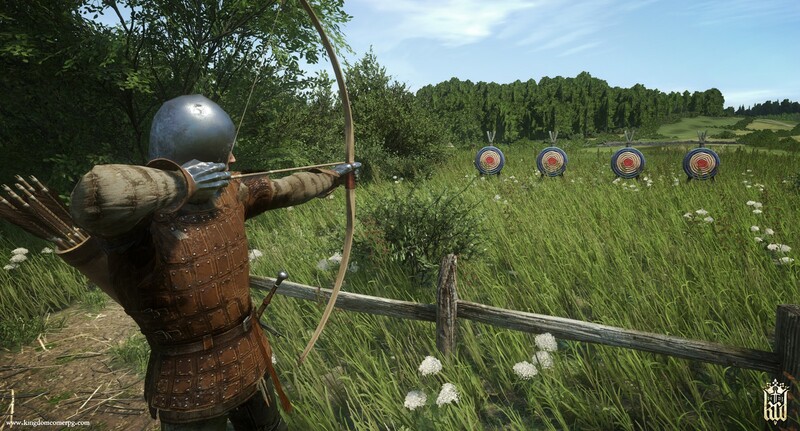 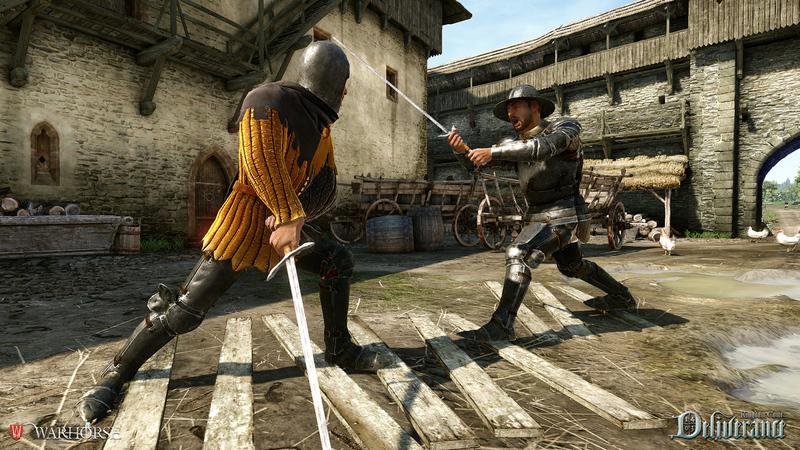 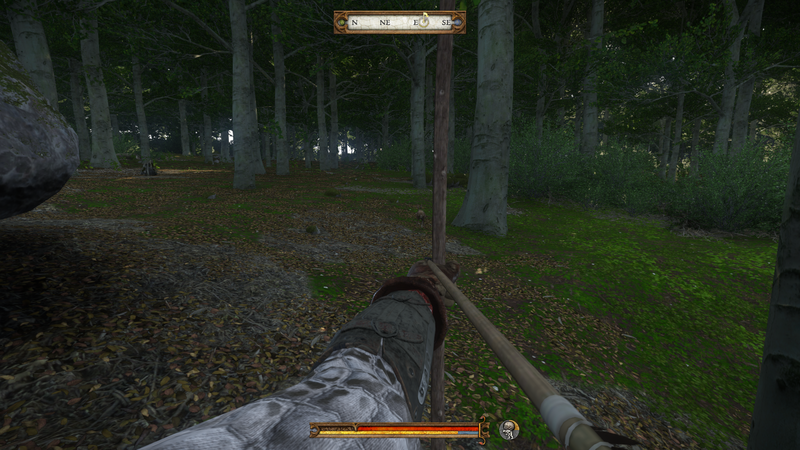 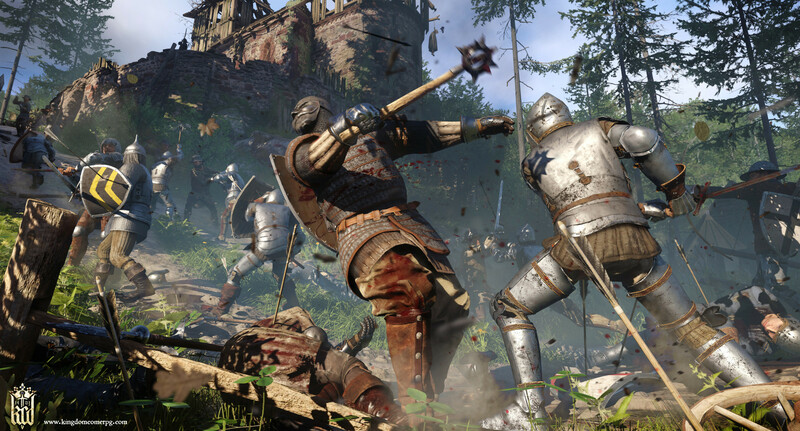 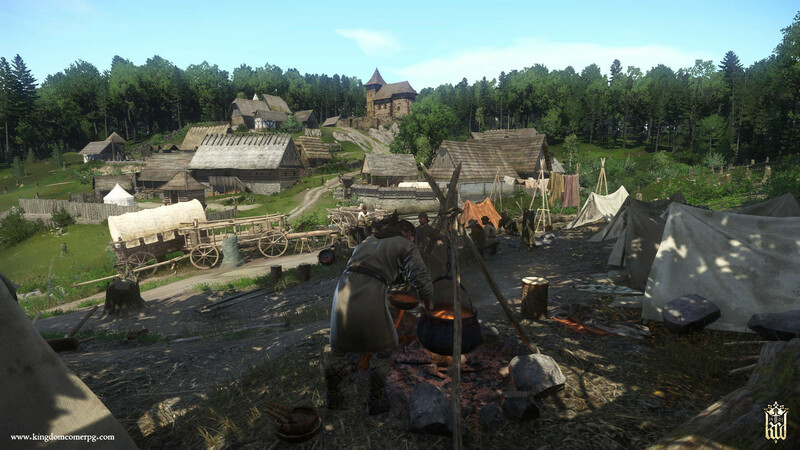 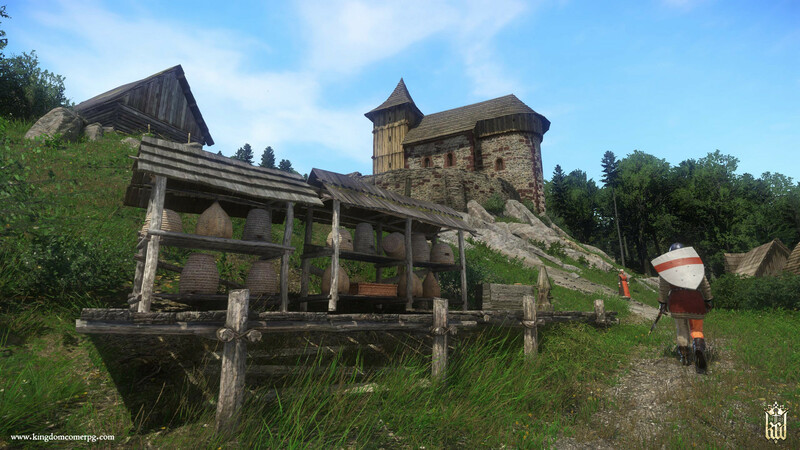 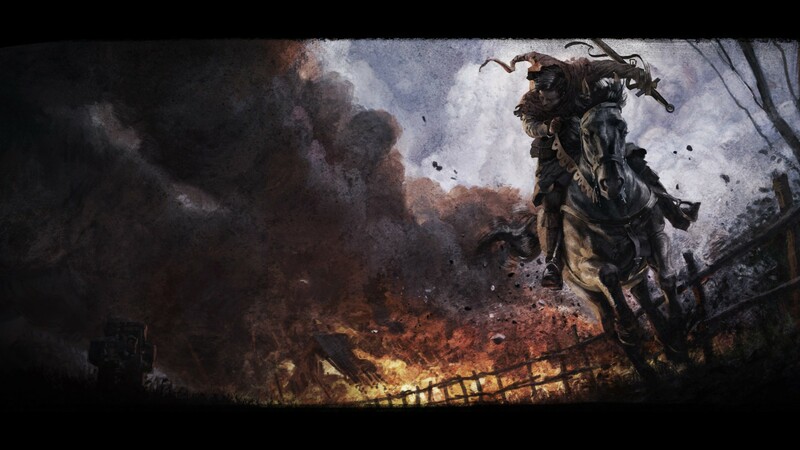 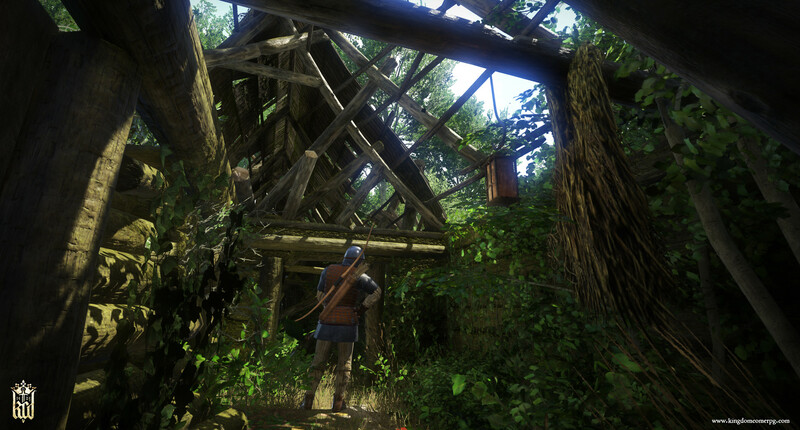 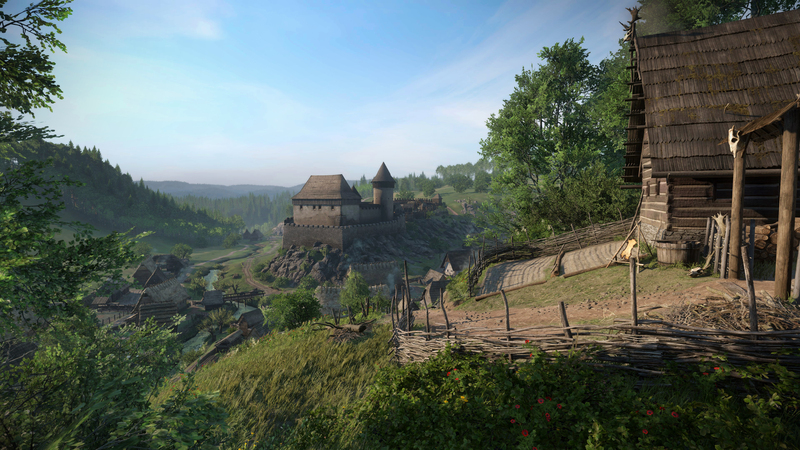 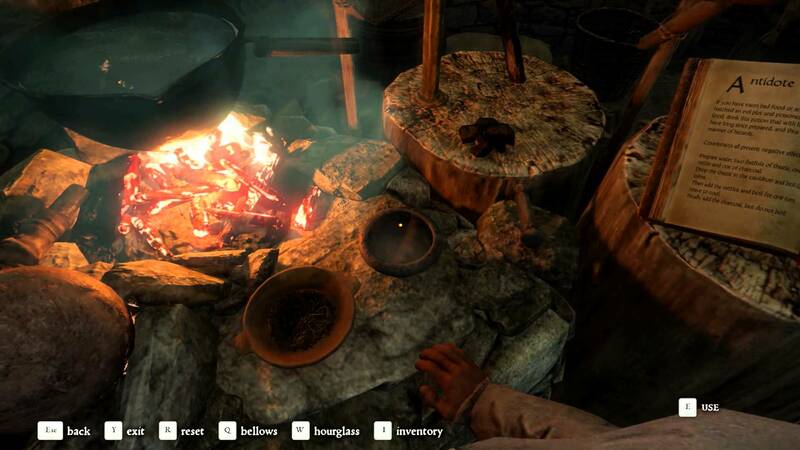 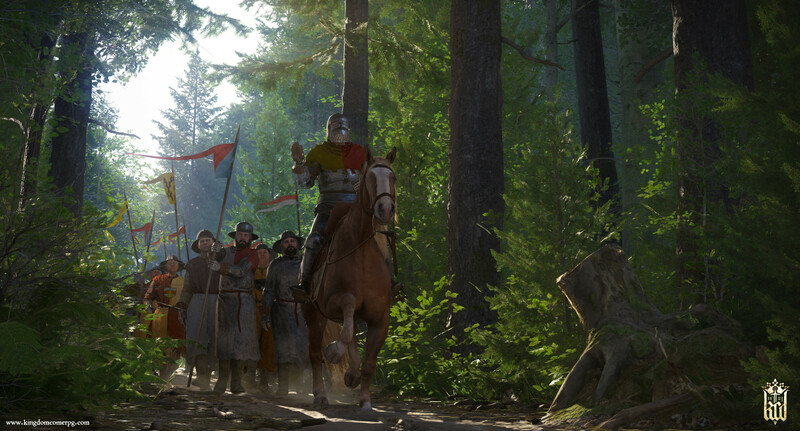 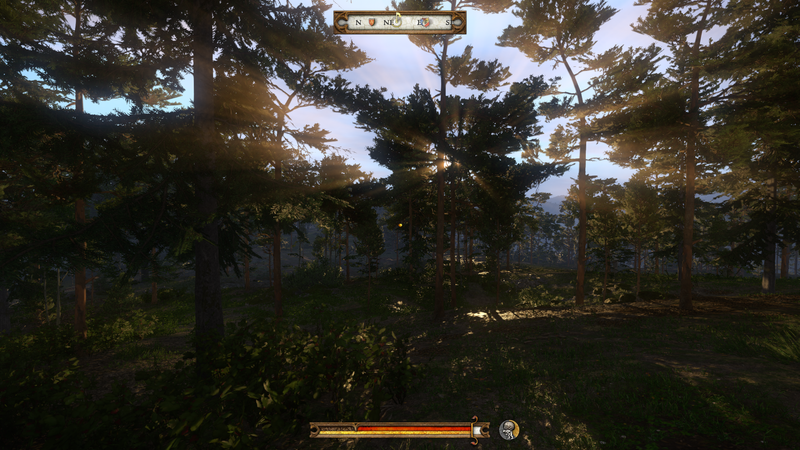 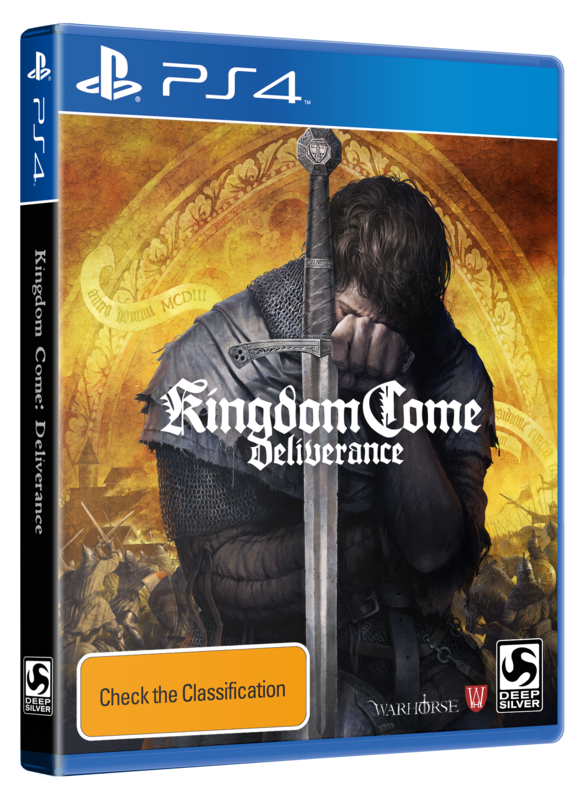 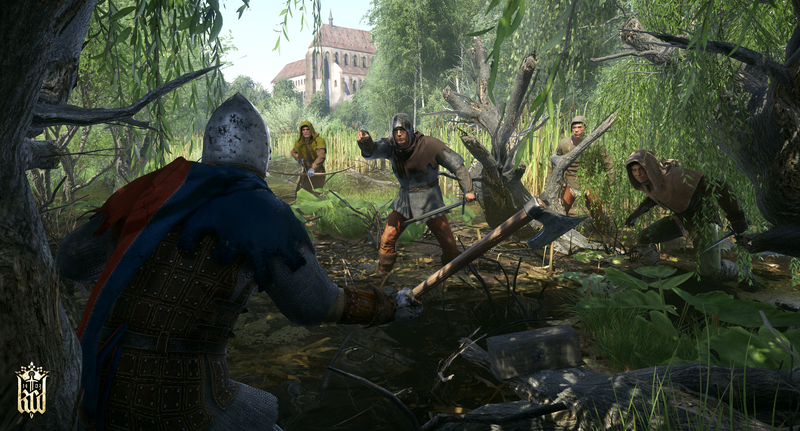 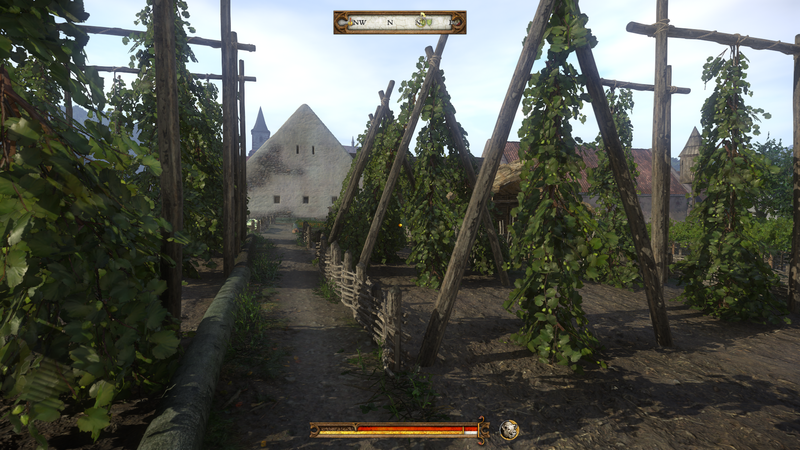 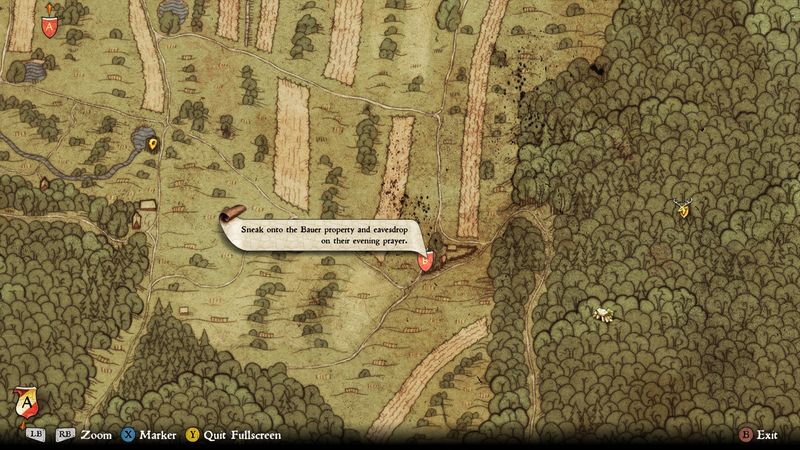 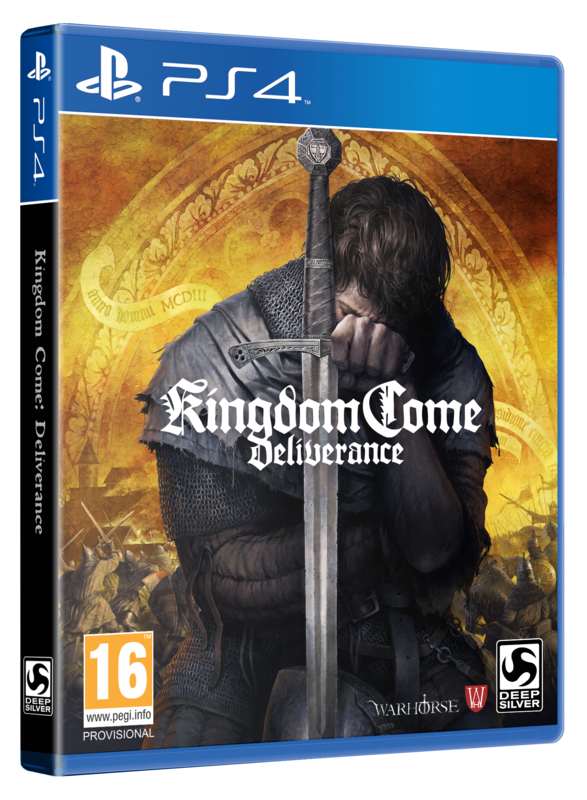 Get a look at the first DLC offering for the medieval open-world RPG. 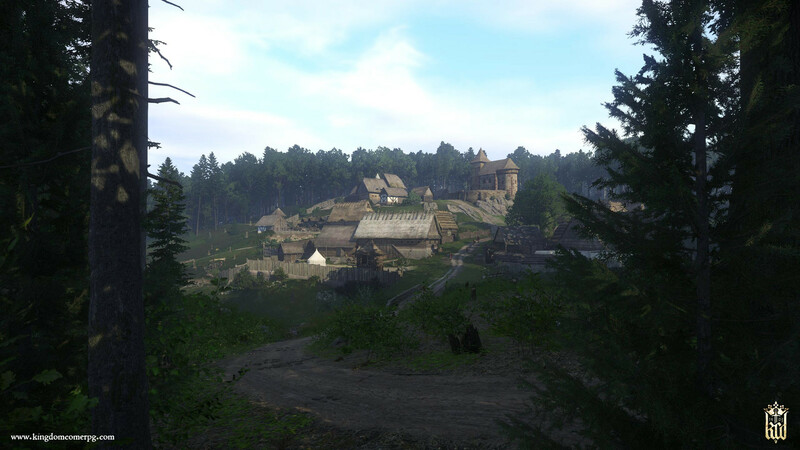 Over 200 bug fixes and improvements. 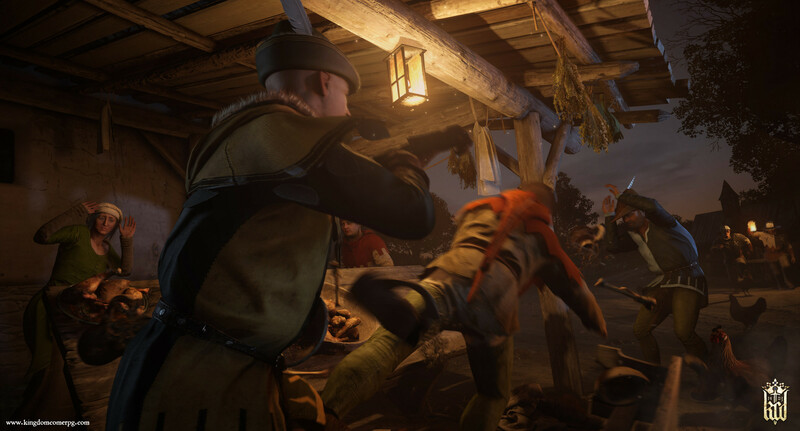 New story and gameplay features releasing into next year. 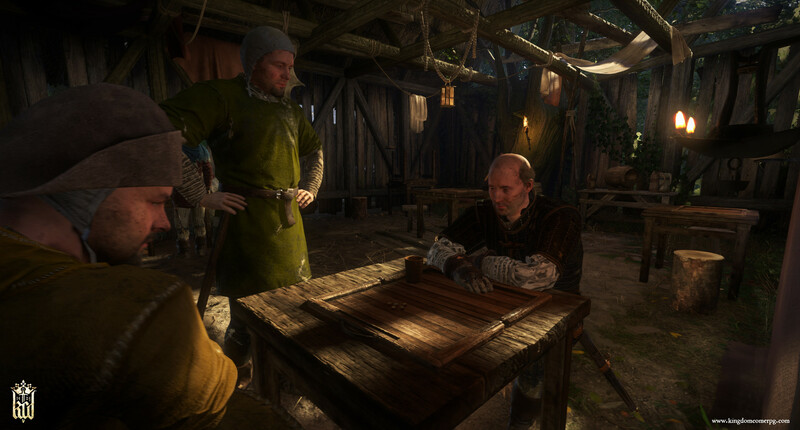 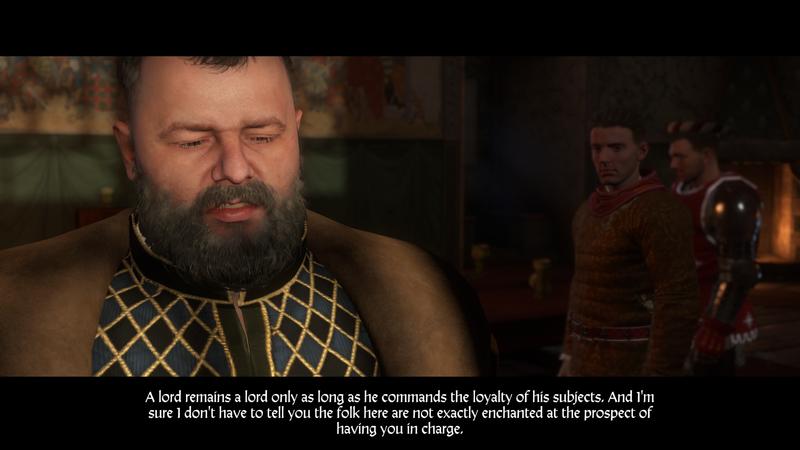 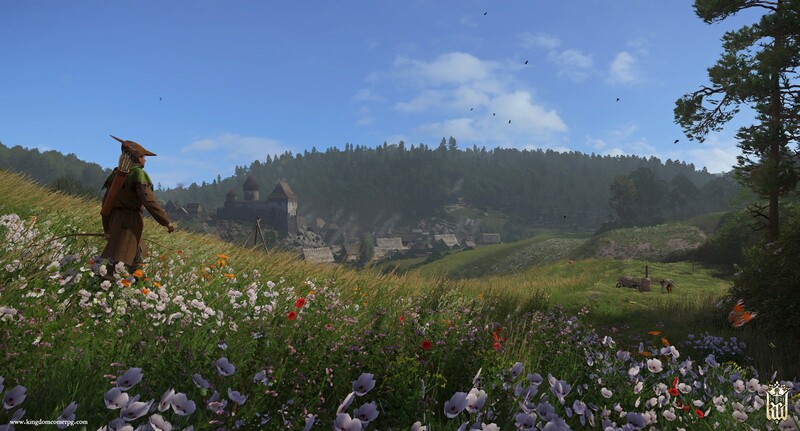 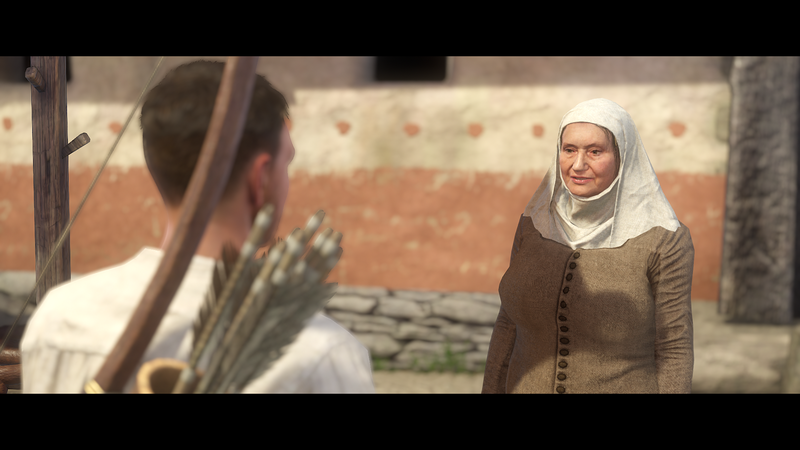 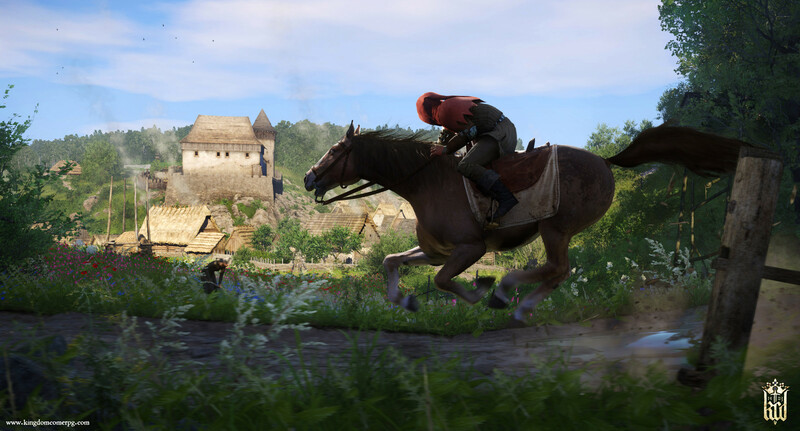 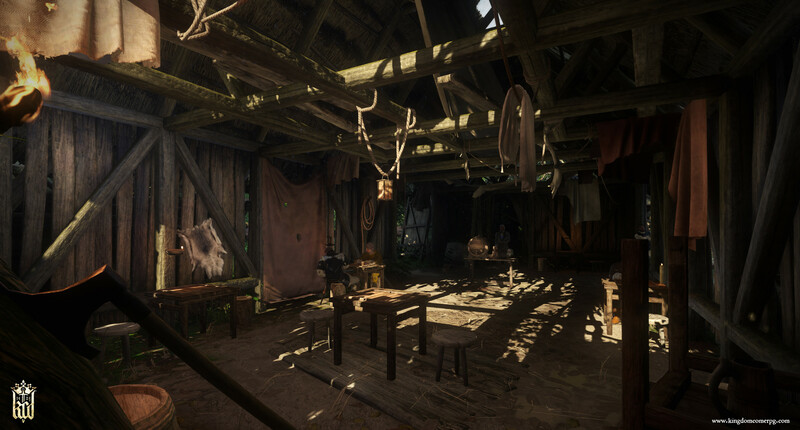 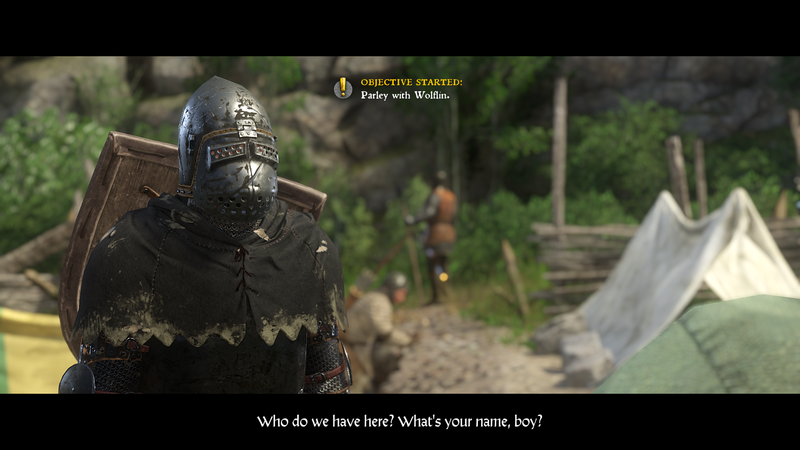 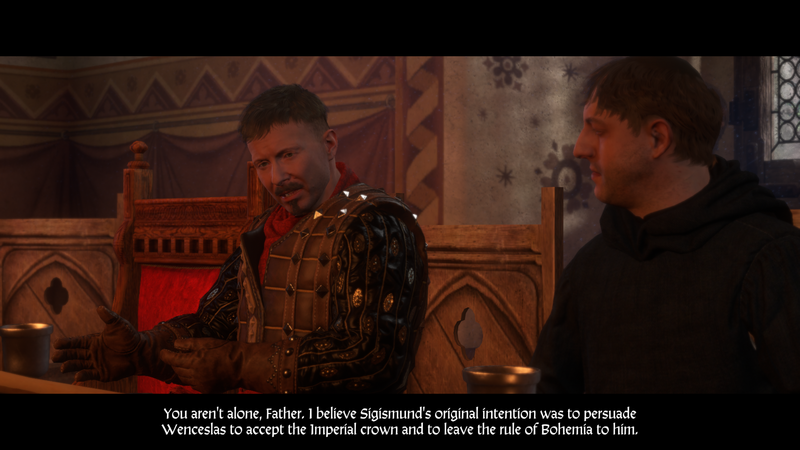 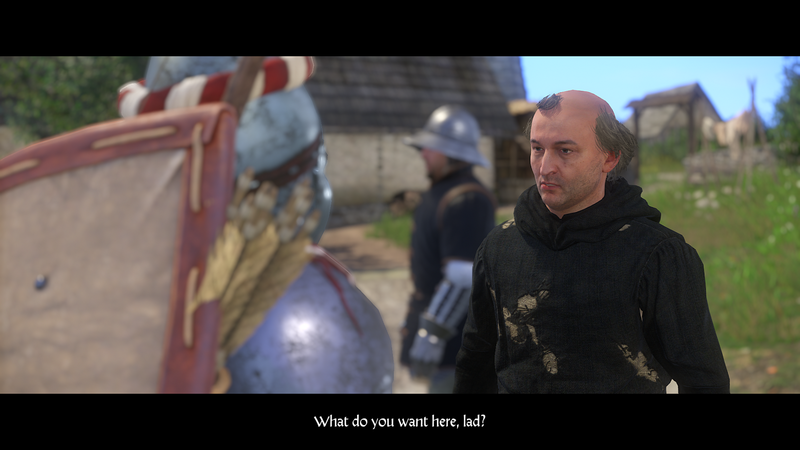 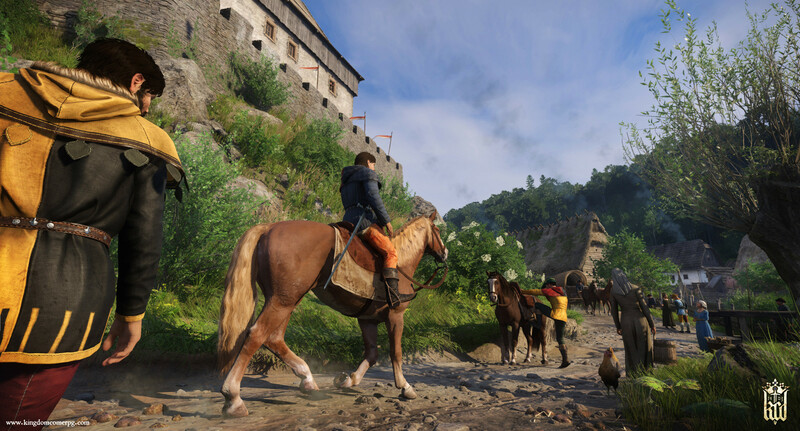 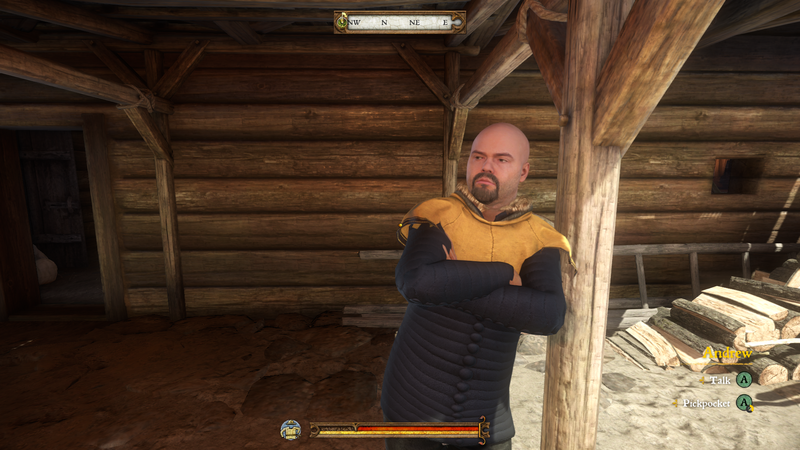 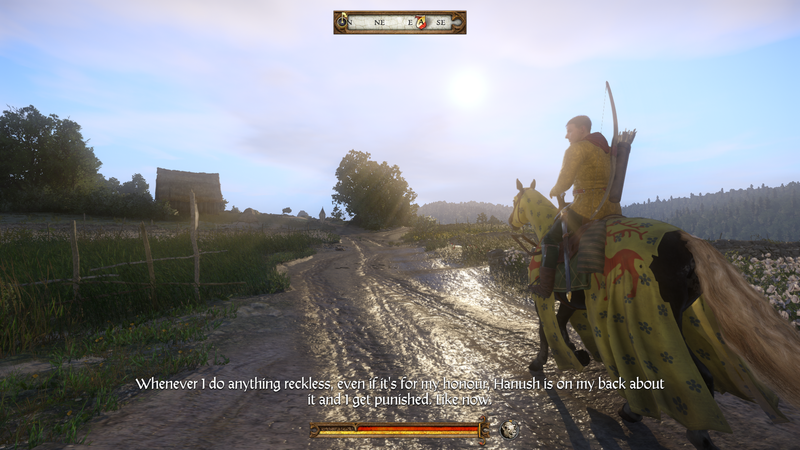 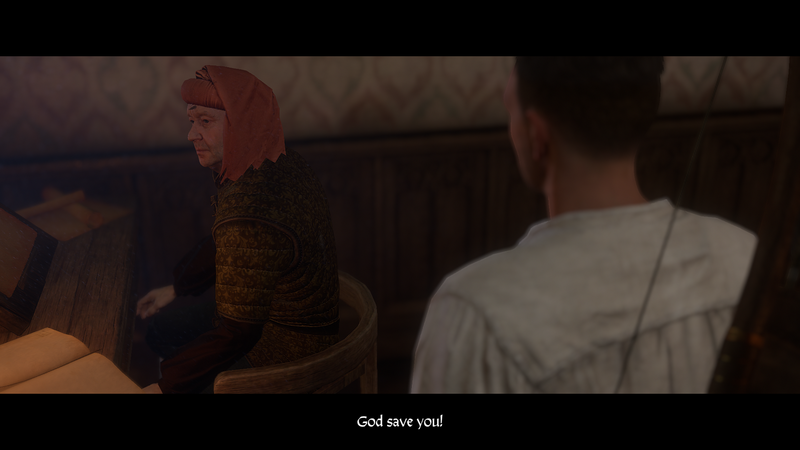 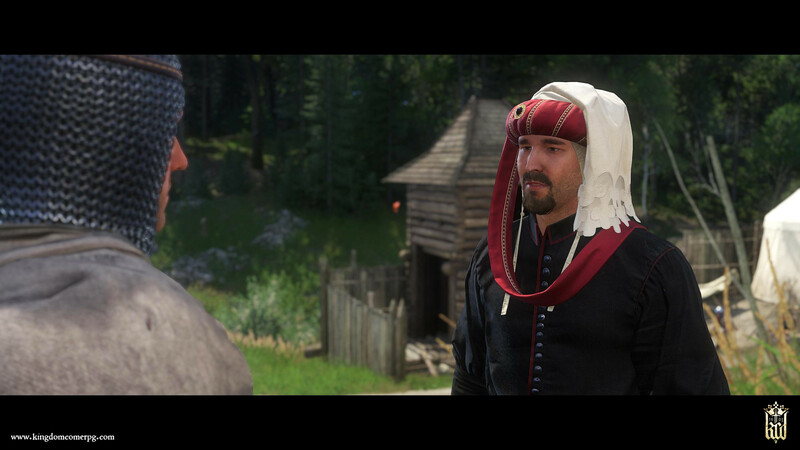 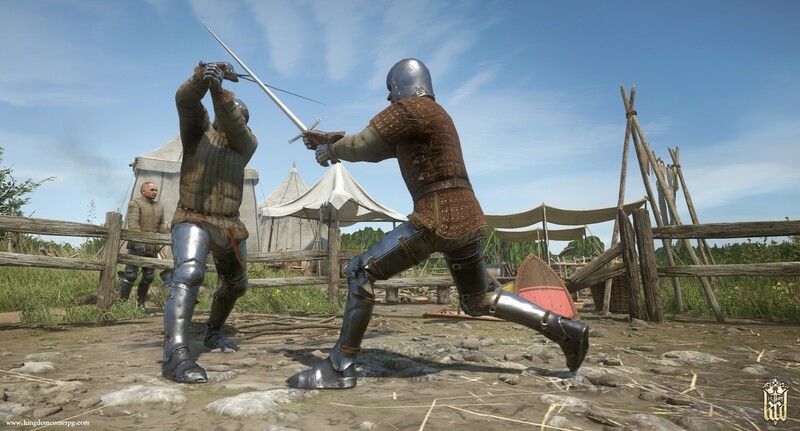 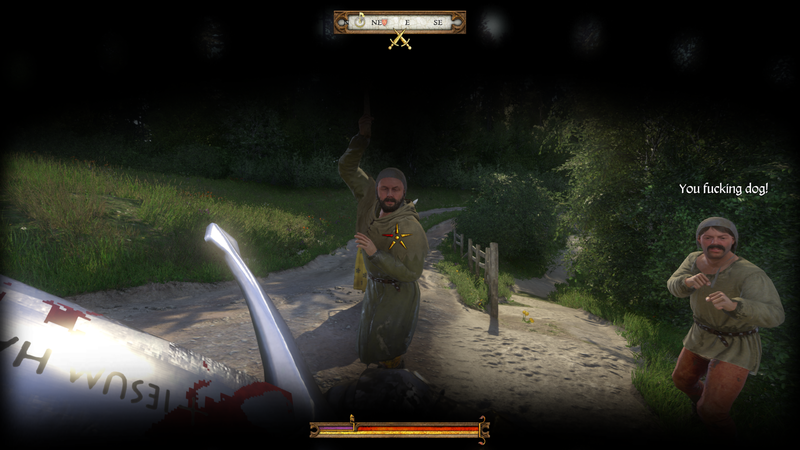 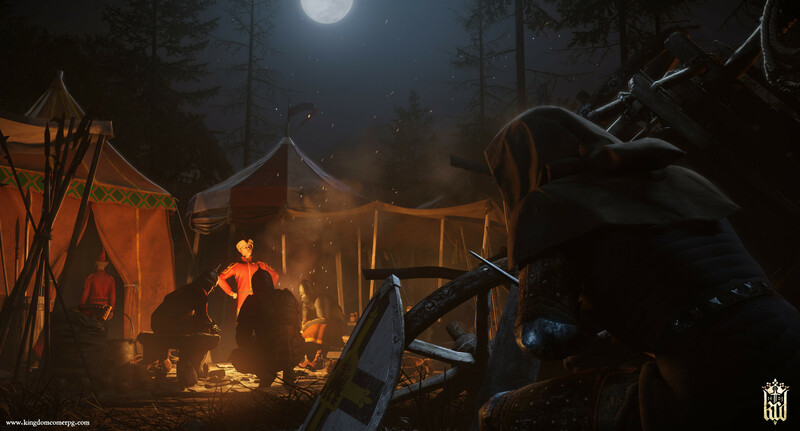 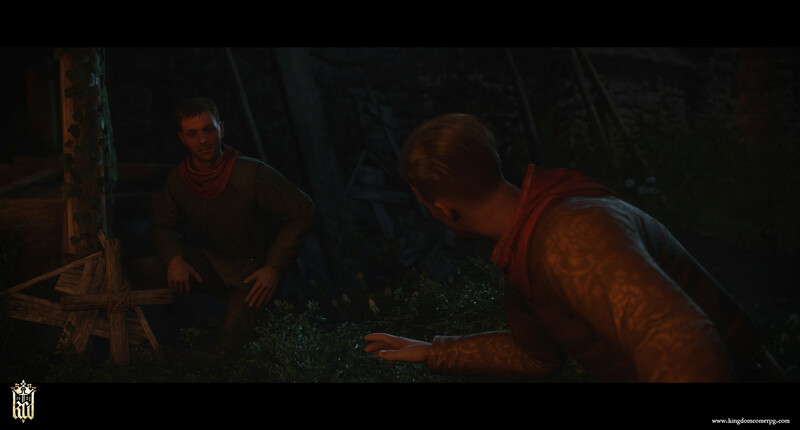 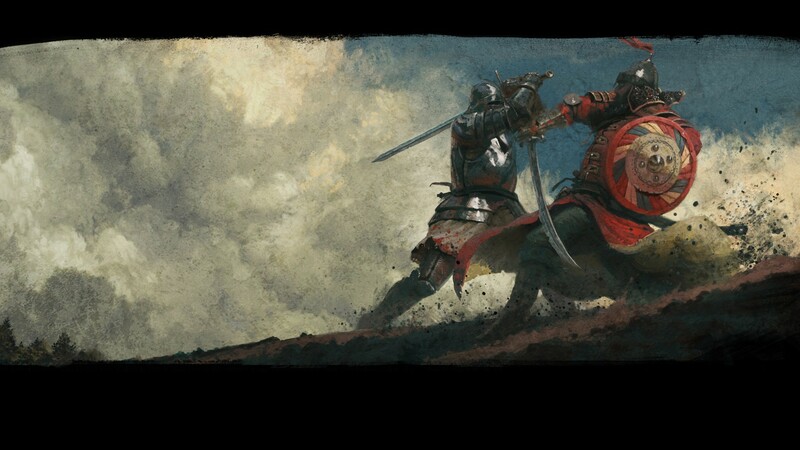 Kingdom Come: Deliverance Patch 1.4 pairs more bug fixes with an Easter event and beard customization. 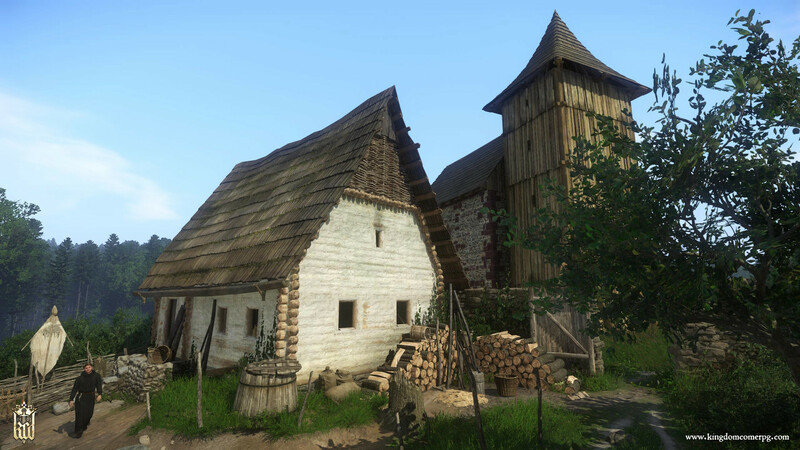 A new texture pack for PC players is available as well. 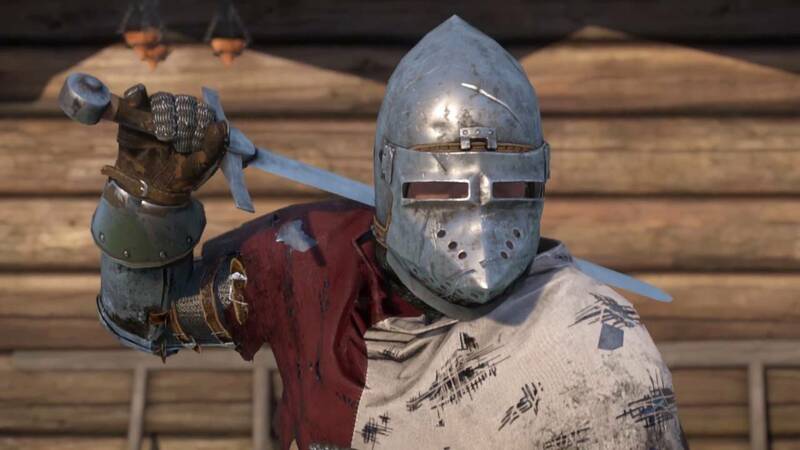 Console patch awaiting certification and should be live in a couple days. 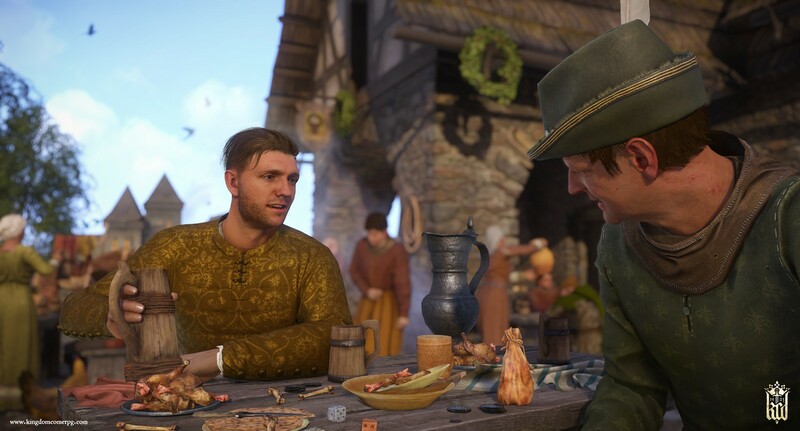 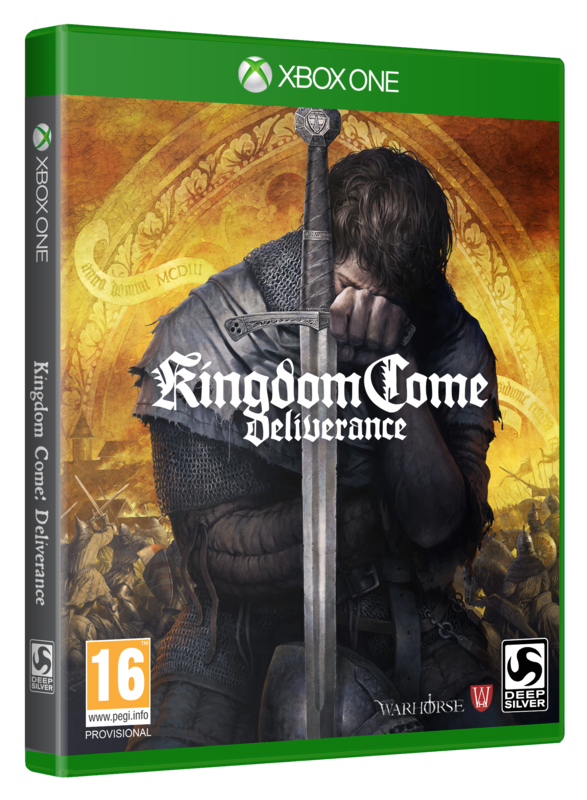 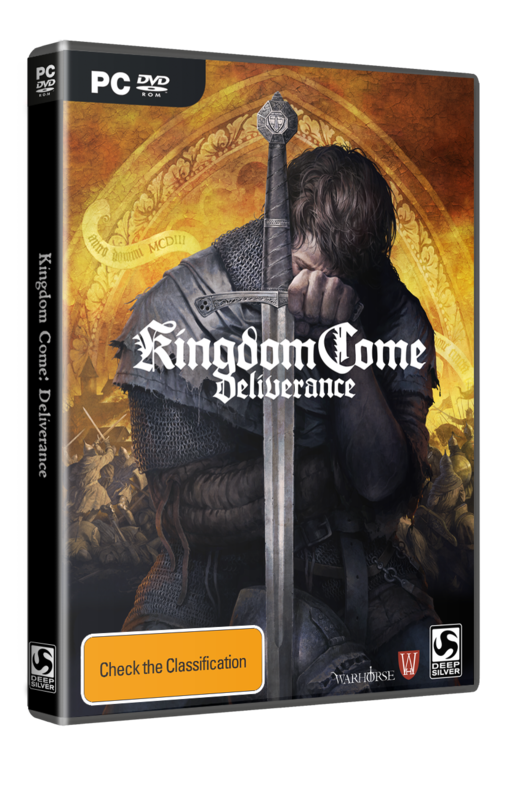 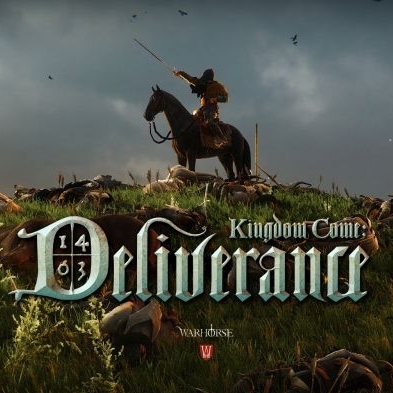 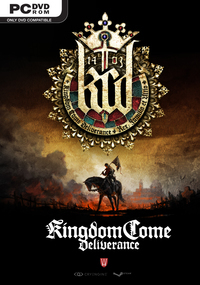 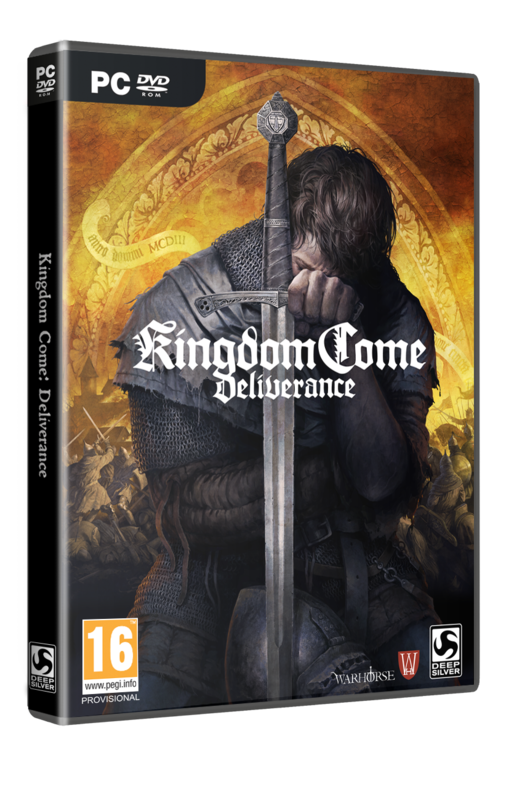 We discuss the finer things in Kingdom Come: Deliverance, think about how Dynasty Warriors 9 could be better, discuss why the Secret of Mana remake isn't that great, and more! 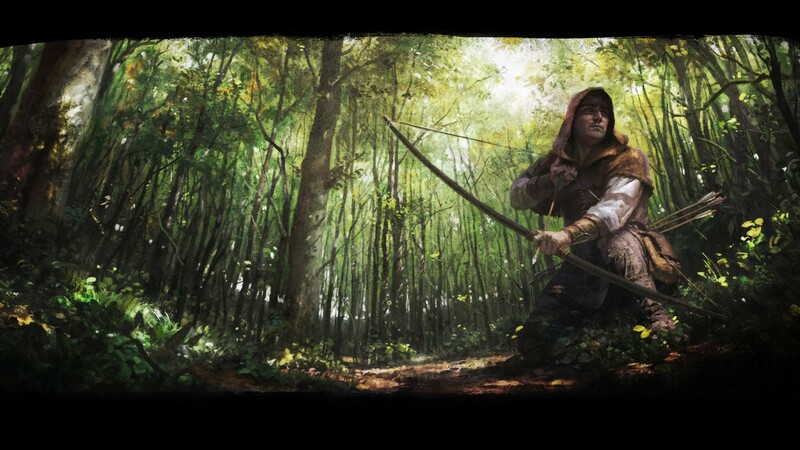 Recognize one man's path of vengeance. 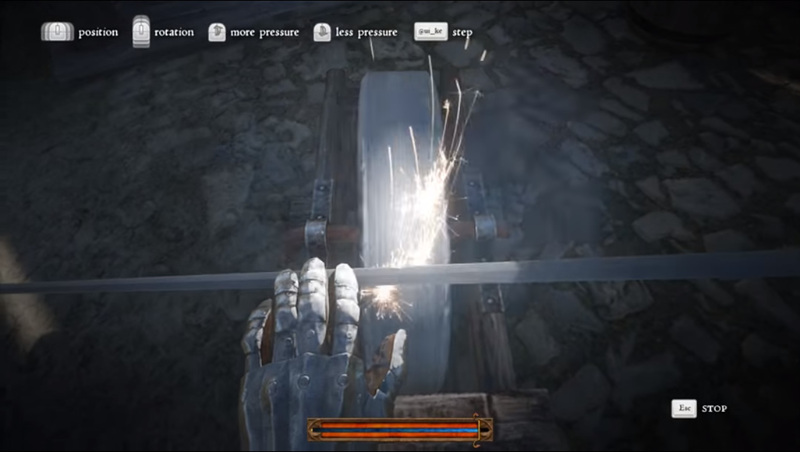 Of minds, blades, and schnapps.